Morning drive to Rawat Fort via Grand Trunk Road and visit the fort along GT Road. Then continue drive onward to Sangni Fort, north side of Gujar Khan. Rawat Fort is 17 km east of Rawalpindi on Grand Trunk Road in Potohar plateau. This fort has been built by Gakhars in 16 Century. The fort was sight of a conflict between the Gakhar’s leader Sultan Sarang Khan and Sher Shah Suri in 1546 AD. The fort is almost in square form and has two main gates. There is a mosque consisting three big rooms that become in dome shape and it is in almost better form. 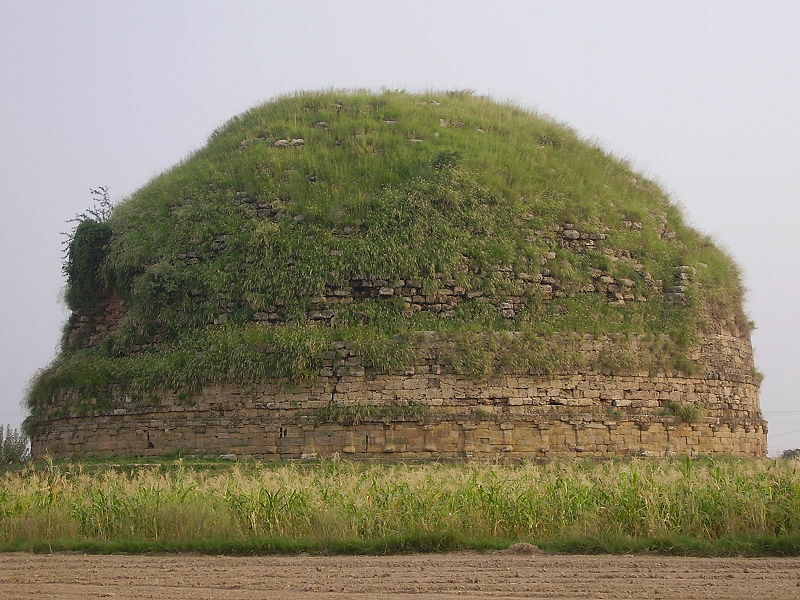 There are many graves in the centre of the fort, one of them is of Sultan Sarang Khan. During a fight his 16 sons who died here are also buried inside of the fort. Sangni Fort is built at the junction of two small rivers near Suin Chemian village, north of Gujar Khan, is a historical object of the Mughal and Sikh period. According to its history, this fort was built by a Mughal ruler and later called (Sangi). During the period of influence of Ranjeet Singh, this fort was rebuilt to fortify the military protection of the area and renamed, ‘Sangni’. It also served as a jail during the rule of several Sikh rulers. The Sangni Fort, also houses the remains of a great Muslim saint, Sahibzada Abdul Hakim. It was his desire to be buried at the fort, where he used to meditate and pray. After having detailed visits evening drive back to Islamabad or Rawalpindi.